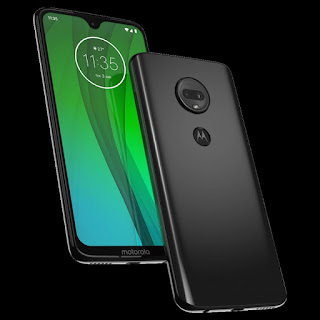 Moto G7 is an upcoming smartphone which is new launch from Moto series and here in this article I will be sharing with Moto G7 Leaked Images, Moto G7 Price, Moto G7 Specs, Moto G7 Features & Moto G7 Launch date which might be you are looking for so below I will be sharing all the details of Motorola Moto G7. So this smartphone will be coming with 6.0inch Full HD Display with water drop notch which you can see in the below images which seems amazing. This smartphone will be coming with dual camera12+5MP in back with LED flashlight and having a 12Mp front-facing camera. This smartphone will be coming with a Snapdragon 660 processor which is an amazing processor in the budget segment. This smartphone having 4000 mAh battery with fast charging support or you can say turbocharging. 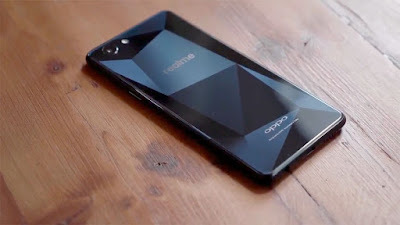 This smartphone will be coming only 4GB + 64GB internal storage and will be support 256GB external. Moto G7 will be coming in two color variant black & white. And from the back, it will be a little glossy. 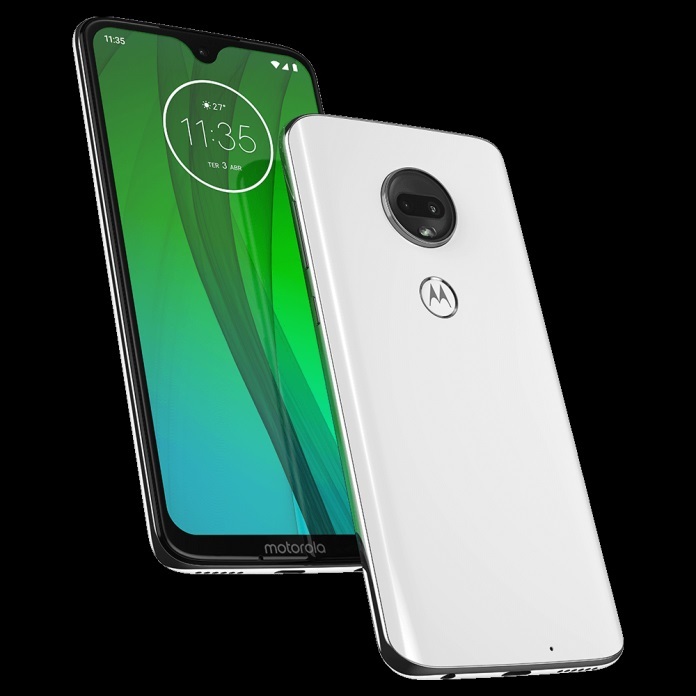 In the all series of Moto G7 then put a fingerprint in the back inside the M Logo. This smartphone will be coming with Android Pie 9.0. First Look of Moto G7 is below you can check and if you like then you can also share. As per the news Moto G7 Price in India could be around 19,000 which we can expect from the Moto but if they wanted to do come back then they should go for the lower price. 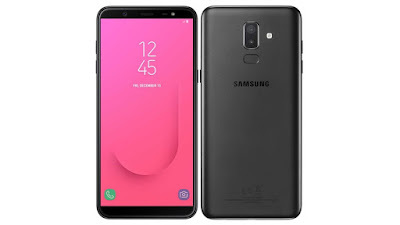 So as per the rumor, this smartphone will be launching in the month of March in India but as we all know they will be going to launch this smartphone in Brazil first then they will launch in India in the month of February.